Expires: Jan 30, 2021 Get This Deal! Terms & Conditions: All fares, savings, offers, programmes and itineraries are subject to change without notice. Additional restrictions may apply. 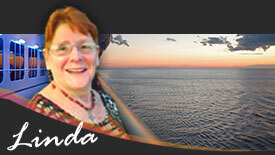 Silversea reserves the right to correct any errors or omissions. 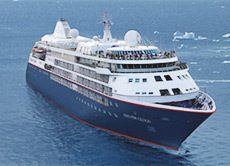 Visit www.silversea.com/terms-and-conditions.html for full offer details and complete Terms and Conditions. This document may contain inadvertent technical or factual inaccuracies and typographical errors. Silversea reserves the right to correct errors and omissions at any time without prior notice, and to cancel any offered product, service, programme, reward, savings, credit, amenity, etc. in the event of any error or omission in the description, including pricing and availability.